Over 250 color photos illustrate this important link serving the Toronto and Buffalo gateways for parent NYC and Canadian Pacific. 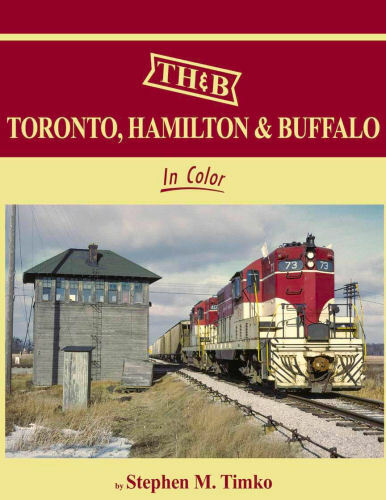 The TH&B provided 75 MPH passenger trains, heavy industrial switching, local service through the bucolic Ontario countryside, and daily time-freight service. Hard cover.